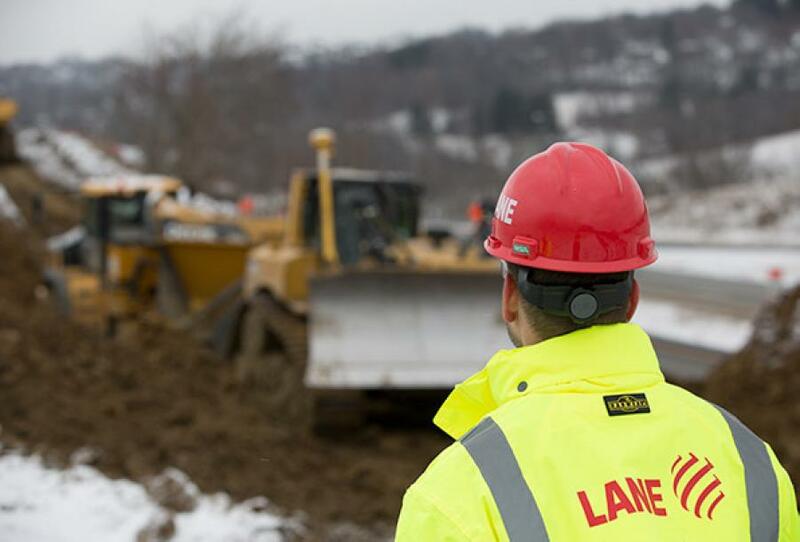 The Lane Construction Corporation, the U.S. subsidiary of Salini Impregilo Group, has won two contracts in the road and water sectors for a combined total of nearly $400 million. The contracts contribute to the company's more than $1 billion worth of new orders in the United States for 2018. Lane was selected as the best value proposer for a $346 million design-build contract in Wake County, North Carolina, to make improvements to I-440/U.S. 1 from south of Walnut Street to north of Wade Avenue. Improvements to the interstate, referred to locally as the Raleigh Beltline, will widen 6.5 miles of the roadway from four lanes to six, enhancing traffic flow, access, and efficiency to the widely traveled roadway, which is forecast to increase in traffic volume in the future. The work involves replacing pavement and bridges and upgrading interchanges and is expected to start in early 2019 and be completed by mid-2023. The contract reaffirms Lane as the No. 3 highway builder in the United States, and a leader in the transportation sector overall. Other contracts won in this sector this year include the Wekiva Parkway (Section 8) in Florida; the I-10 Corridor Contract 1 Express Lanes in California; and the widening of I-85 in South Carolina. In Tennessee, Lane has won a $39 million contract to upgrade the Kuwahee Wastewater Treatment Plant in Knoxville to increase its secondary treatment capacity of sanitary sewer flows during heavy rainfall. Work is expected to start immediately and be completed by 2021. The project adds to Lane's current work in this sector, which includes a $40 million expansion of the Little River Water Reclamation Facility in Fulton County, and an $18-million improvement to the South Columbus Water Resources Facility in Columbus, both located in Georgia. Lane is active in other sectors, including constructing a hydraulic tunnel in Washington, D.C., replacing the Unionport Bridge in the Bronx, New York; and extending the Purple Line light rail in Maryland. It also recently signed, in a joint-venture with Salini Impregilo, a limited notice to proceed (LNTP) agreement with developers to construct the first high-speed train service in the United States, a 240-mile rail line between Houston and North Texas.